How Do I Get My Dog to Stop Eating Poop? 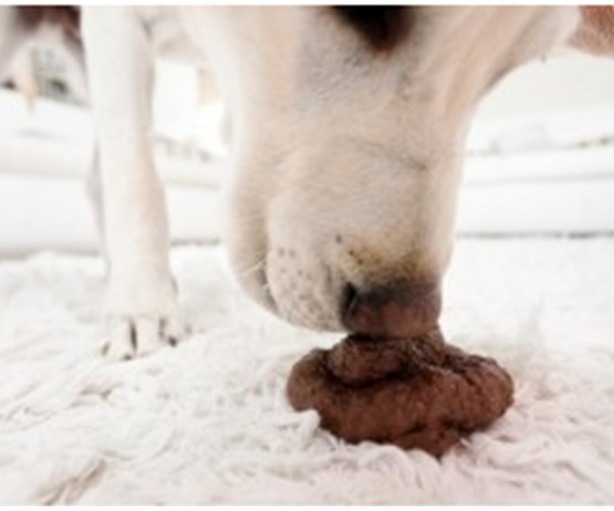 | Why Do Dogs Eat Poop? Have you ever seen a dog eat poop? If so, you may have been walking or driving down the street and seen one of these animals eat poop! Or maybe you have seen your own dog eat poop! If you haven’t seen this yet, you should know that canines eat excrement sometimes and we are going to tell you why.